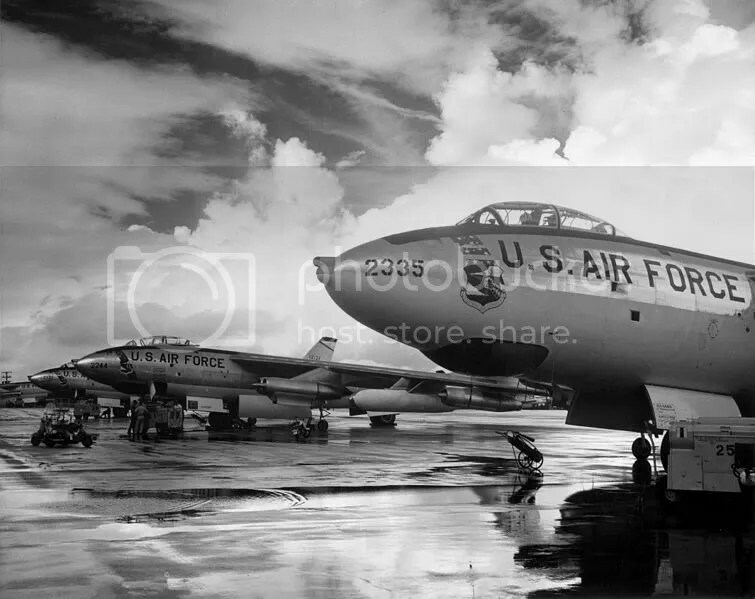 US Air Force B-47 strategic bombers, mid-1950s. Constitutionally rotten (Democracy in America). Epic border battle a bad sign for Afghanistan (Danger Room). In praise of distraction (The New Yorker). What if those wonderful results are wrong? (In the Pipeline). Checks and imbalances (The American Prospect). Spiderweb covered trees in Pakistan (Wired UK). Forbes calculates the dragon Smaug’s treasure horde at $8.6 billion.